There is nothing that can prepare you for the devastation caused when your business is seriously affected by a fire, flood, burst pipe, storm or impact damage. Centurion Claims Management Ltd understands this and will do everything in our power to ensure that you are guarded from the stress and hassle left in the aftermath of such disasters. We are an appointed representative of Hilton Thompson Ltd, which is authorised and regulated by the FCA. We are here to help you with your insurance claim and work independently for you alongside your insurance company. No-one will serve your business better than Centurion will and that’s a promise!! 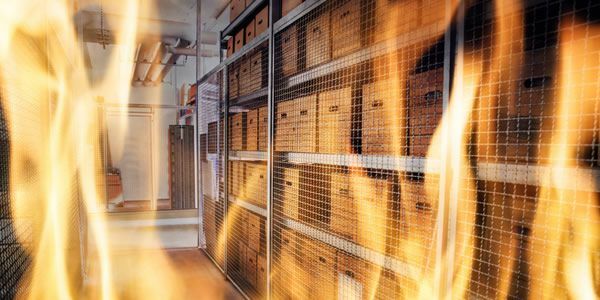 Unfortunately fire is not an uncommon event and even small fires can create a significant amount of damage to your business. Flood and water damage can have a large variety of causes including flash floods, burst pipes, leakage and excessive rain fall. Impact damage can destroy carpets, flooring, ceilings, paint, and plaster and even harm the structural integrity of your building. Storms can cause a huge amount of damage from fallen trees to roof tiles, and other debris being uprooted and impacting the building. Why Choose Centurion To Manage Your Commercial Insurance Claim? Based in Manchester, Centurion Claims Management are ideally located to deal with your business insurance claim if you are based in Greater Manchester, Lancashire, Cumbria, Cheshire or Merseyside.